Reed has been working exclusively as a website designer since April 1997. Its need for a mixture of creativity and technical expertise is well suited to his way of working. He has given talks on website usability and accessibility at the London Macromedia User Group and was on the Macromedia development team for HomeSite 6 before the project was dropped when Macromedia was taken over by Adobe. He also helped with the development of the HTML and CSS editor TopStyle 5, writing the CSS3 style definition. The links below will open new browser tabs/windows for sites that Reed has designed or produced. 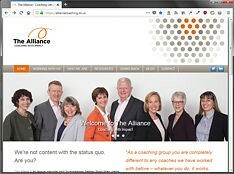 A network of business coaches united by a belief in its ability to support break-though performance in individuals and teams. 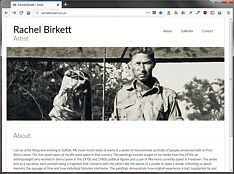 An artist living and working in Suffolk whose work includes series of monochrome portraits of people from Sierra Leone. 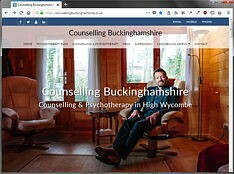 Counselling & Psychotherapy in High Wycombe, Buckinghamshire with Toby Ingham. Delivered are a Thames Valley based delivery company offering overnight parcels and pallets, and international delivery. 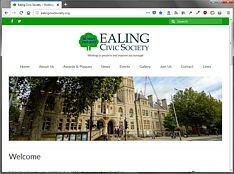 Ealing Civic Society are working to preserve and improve their borough. 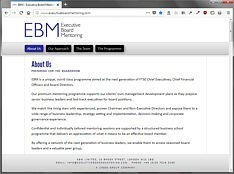 EBM is a unique, world class mentoring programme aimed at the next generation of FTSE Chief Executives, Chief Financial Officers and board Directors. ECG’s Robert Hartshorne is an award winning composer for film, television, radio, commercials and live events. 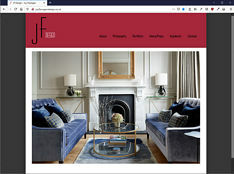 Joy Flanagan Design offers a collaborative, creative and engaging design service, culminating in bespoke interiors for residential and commercial projects. 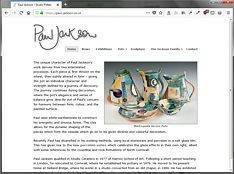 Paul Jackson is a well known and highly successful studio potter based near Bodmin in Cornwall. 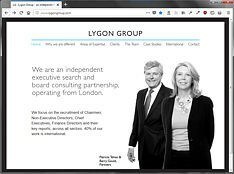 Lygon Group are an independent executive search and board consulting partnership, operating from London. 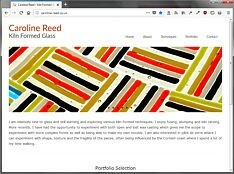 Caroline Reed is a glass artist specialising in various types of kiln formed glass, especially pâte de verre, fusing and kiln carving. 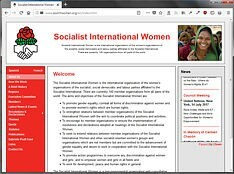 Socialist International Women is the women’s organisation of the socialist, social democratic and labour parties affiliated to the Socialist International. 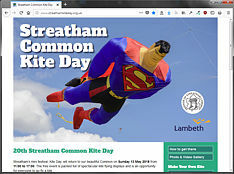 The one-day annual kite festival that takes place on Streatham Common every year, usually in early June. 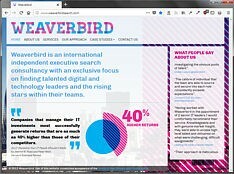 Weaverbird is an international independent executive search consultancy with an exclusive focus on finding talented digital and technology leaders and the rising stars within their teams.